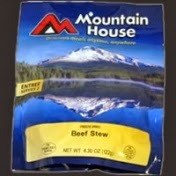 I have spent some time this week planning my menu and resupply strategy for my upcoming JMT hike. One of my challenges has always been how to package my food effectively and store it between the time I purchase it and the time I eat it. A lot of the food I buy in larger quantities and then I end up storing the leftover amounts in zip-lock bags and using it on a future trip. The problem is that it ends up not being very fresh and is often stale. So I end up tossing the left-overs from previous trips and buying new. The other related challenge is how to package my food so that it stays fresh and organized in my pack, especially if I am using a bear canister. There are a myriad of ways that it could be done, from dumping everything together to leaving everything in it's original packaging. My preference is to repackage everything. Putting the food for each meal into a separate gallon size freezer bag. So I have a breakfast bag, a dinner bag and a lunch bag. Some food is best if it remains in it's original packaging. 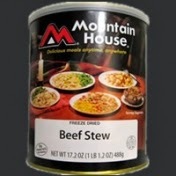 I am thinking of freeze dried foods, and specifically the Mountain House dinners that I tend to use. It seems that freeze-dried food gets stale pretty quickly after opening. My practice has been to buy the entrees in the easy to find standard pouch containing 2 servings I typically don't like eating the entire contents in one sitting so most of the time I open the pouch and divide the contents into two sandwich-sized zip-lock bags. For dinner I normally pour hot water into the bag, let in steep, and eat right from the bag. I collapse the bag and put it in my trash bag when done, thus keeping my dish-washing to a minimum. I have considered creating my own meals from separate ingredients. I would like to buy freeze-dried food in bulk containers but how would I store the stuff I don't use on a particular trip? The pricing is a little better if you buy in bulk, but only if you don't end up throwing away the remainder because it got stale. I followed OTC Craig's PCT hike last year I noticed that he used a vacuum sealer for his food and thought, "What a great idea.". Ever since then I have been mulling over the idea and thinking how many different problems it would solve. 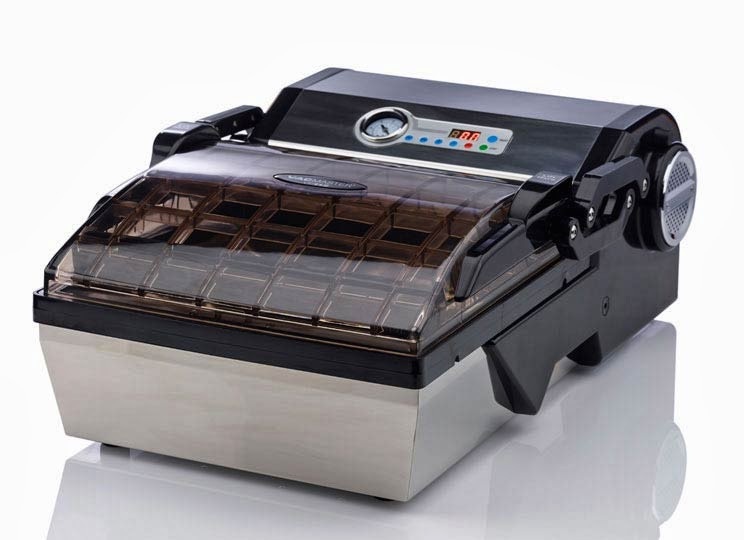 After a whole bunch of research over the last few months I have finally made it a reality and bought a vacuum sealer. I am pretty excited about it. I decided to go with a chamber style sealer because it seemed to me to be a more flexible option. The unit I purchased is a VacMaster VP112. I have not actually received it yet and will give you an update once I've had a chance to use it.